Our facility is situated at 4434 Buena Vista Rd near Rothschild Middle School directly behind Zaxby’s. We are just west of I-185 and easily accessible from Uptown/Downtown Columbus, Fort Benning, Phenix City, and the surrounding areas. In fact, we’re a great solution for anyone in the greater Columbus metro area. Come see us! Reserve today to get 50% off your first month's rent. Available on select units listed below. Making a reservation on our website is easy, free, and you can cancel at any time. Storage buildings are accessible 365 days/year from 6am until 9pm. storage units in many sizes to choose from. 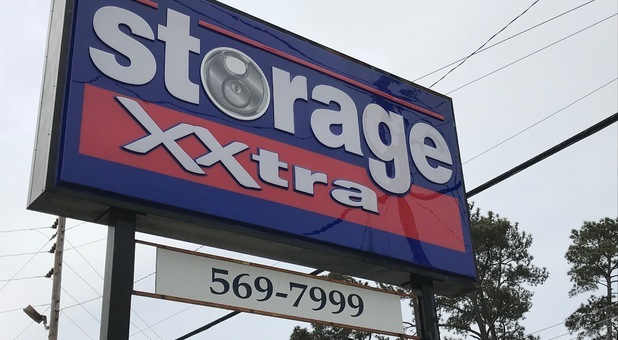 At this location, all of our storage units are drive-up accessible and all located on the ground floor. Just pull your vehicle up to your unit’s door and move your belongings directly into your unit. No hassling with stairs or lugging heavy items across a parking lot! Make your reservation today to secure our best rate - we’re eager to help! Great friendly customer service by Rachel. Racheal is awesome! She has wonderful customer service! Friendly and very less expensive. Good customer service!